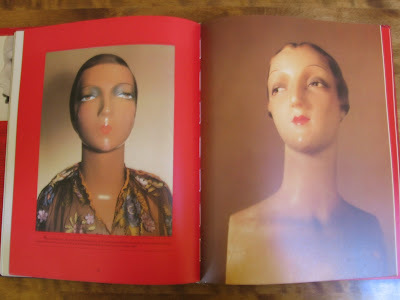 Vintage Style Mannequins: A Wonderful Find! 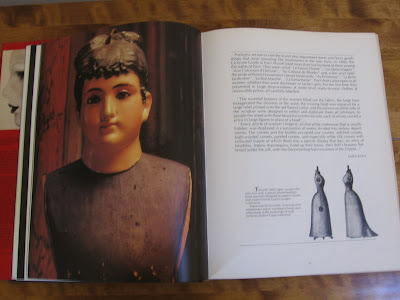 I have been searching for a long time for a book charting the history of mannequins and dress forms from their earliest days. I knew one must exist, but I just couldn't seem to find one - no matter how much I googled! 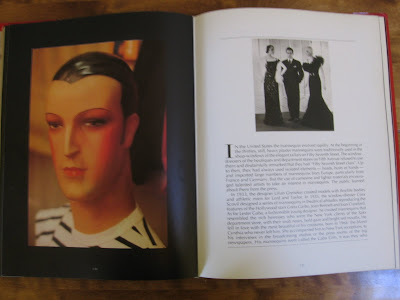 I found a lovely little hardback book called 'Counter Culture - The Allure of Mini-Mannequins' by Steven Heller & Louise Fili. 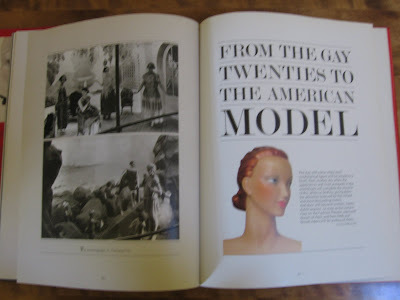 It has lots of wonderful pictures detailing their personal collection of vintage mannequins, but didn't really go into the history in much detail. 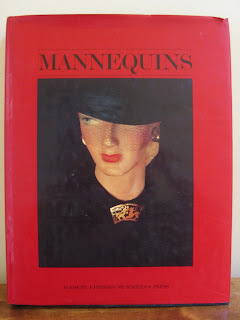 Now, given that the name of the wonderful book I have found is called 'Mannequins', you wouldn't have thought it would have been that difficult to find! Never mind, I have it now ... and I love it! 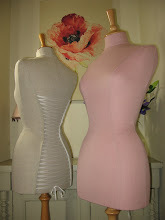 Hi I've just found your website and blog through your e-bay page and I just love these mannequins!!! 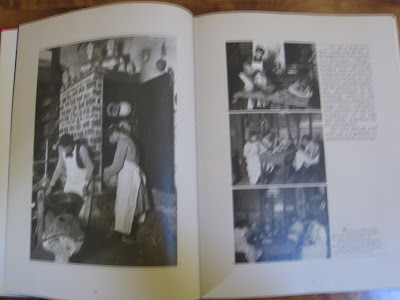 I hope you don't mind but I've popped one of your photos on my blog and advertised your e-bay auction, just pop on by my blog to see. Just let me know if you want it removing though. Hi Alison, I don't mind at all and thank you for your lovely comments! Regards, Julie. 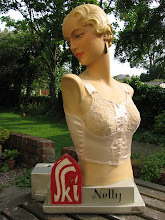 Hi I've just found your website and blog through my friend Alison at Vintage Amethyst and it's fabulous. I am in love with your creations and of course your Vintage Dress Forms! Great Job! Thank you for sharing about the book!